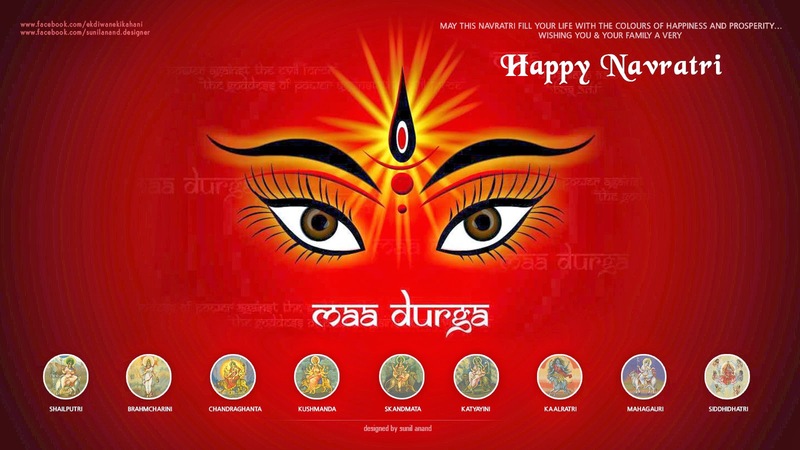 Kali's Kitchen: Happy Navratri 2016! Every Autumn, my Mom and I participate in a festival known as Navratri or "nine nights". It is a celebration of the feminine principle, or Divine Mother personified in the multiple forms of Durga, Lakshmi and Saraswati. This year it takes place from October 1 - October 11. In India, it is popular for ladies to wear colorful clothes as an all-day reminder of the beauty and power (shakti) of creativity. During this auspicious and exciting time, delicious sweets are served, ancient stories are retold, dancing and celebrations spread happiness and the Goddess is said to shower blessings and fulfil wishes. If you wish to attend local celebrations check out the schedule of events at the Bhartiya Cultural Society of Alberta. 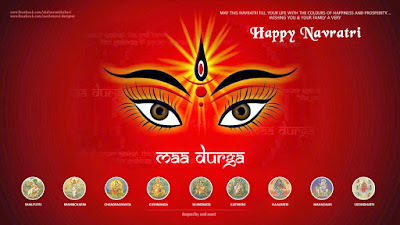 May you (yoginis AND yogis) unleash your creative potential and shower the world with compassion, abundance and wisdom!